Waka is one of Japan’s national treasures. 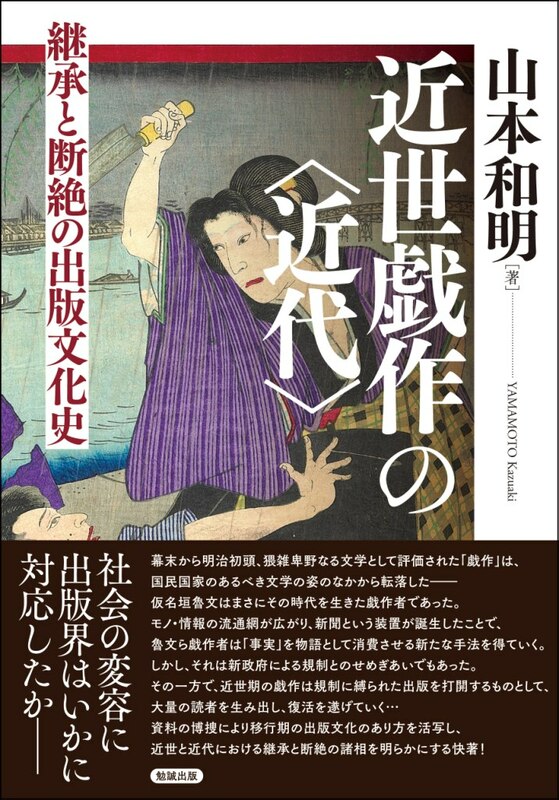 Of all the literary genres and media that have emerged since the advent of writing in Japan, waka has probably had the most impact on not only the course and nature of Japanese literature but on countless other Japanese genres and media. Waka has deeply influenced the ways in which the Japanese viewed and approached the world, from nature to love. Waka was not only a form of poetry closely associated with aristocrats and the emperor, it became a common language widely shared by different classes and social groups. Until the modern period, the language of waka in fact provided one of the key foundations to education and to writing. The essays in this volume were written explicitly to view waka from both a comparative, global context AND from a domestic view. To reach both Japanese and international audiences, we have produced a bilingual edition. 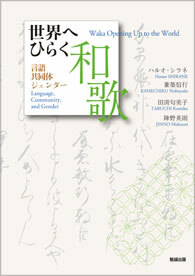 This book should provide an important step toward the internationalization of Japanese literary studies.